Leave a long lasting impression - use Apprintables' compliment slip printing service. Compliment slips are an ideal way to give a personal feel to your communications additional a straight forward approach in giving the recipment a compliment. They can be an effective addition to give your clients or employees as a thank you, use Apprintables' compliment slip printing if you are looking for a high quality product. 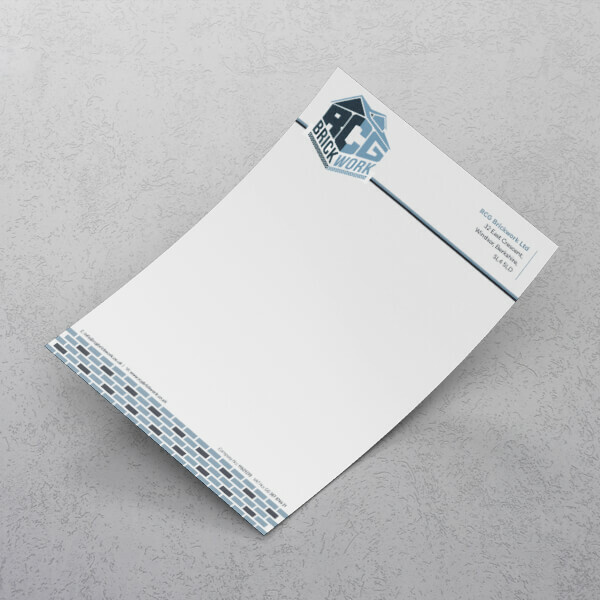 Compliment cards are the best substitute to letterheads, perfect if you are being less formal or if you are looking for a product you can give to a recipient you have an existing relationship with. Everyone wants to feel important. Thank your recipient in a unique way with our compliment slip printing services. Sometimes a letter can feel unnecessary and overly formly, this promotional product gives you the chance to stay professional, informal all whilst getting across your message. Move fast and get your great valued compliment slips! What is a compliment card exactly? Compliments Slips are the ideal way to show someone they matter to you. Design your cards with our free compliment slip template. Ideal for; filling up goodybags, missing someone, creating a strong brand identity. What size is a compliment cards? Can you print double sided compliment cards? I'd like a thick compliment card, what paperweight would you recommend? Yes certainly, Apprintable are able to assist you. Contact us for more details, alternatively us compliments slip template free. Yes, Apprintable make sure you are happy with your Compliment Slips before we begin printing. Will my compliment slips come with envelopes? No, your compliment slip will not include printed envelopes.